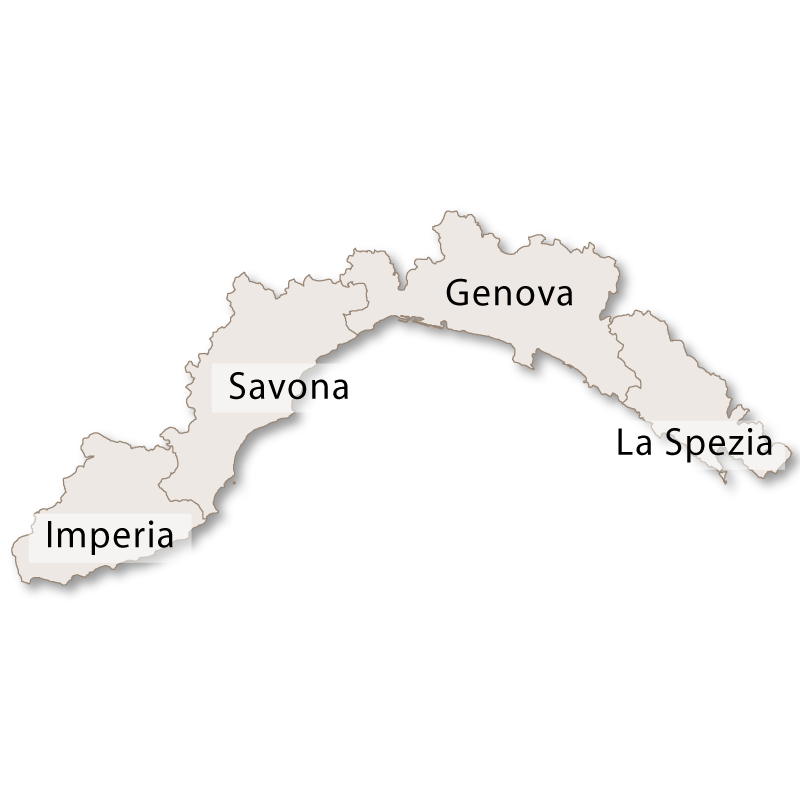 The province of Savona borders the province of Imperia to the west, the region of Piedmont to the north and the province of Genoa to the east with the final border to the south east being the sea. With a mild climate all year round and beautiful towns and villages the province of Savona is an excellent area in which to live or holiday in any season. The coastline has natural rocky inlets and promontories all of which are interspersed with long, wide sandy beaches. Just offshore there are two islands Bergeggi and Gallinara, both of which are protected nature reserves. Inland the terrain quickly becomes hilly and then mountainous creating a beautiful and colourful panorama. The hills are heavily forested and fertile providing the area with fruit, vegetables, olives and grapes. 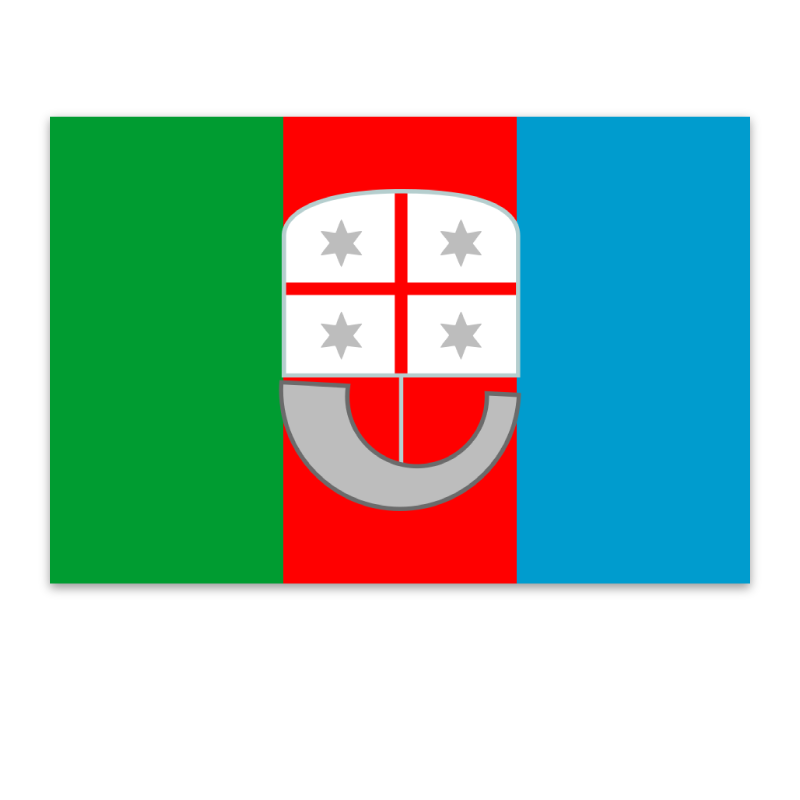 More unusual vegetables are grown here due to the warm climate and the province is famous for the local delicacies of spiny artichokes, trumpet courgettes, violet asparagus and ox-heart tomatoes. 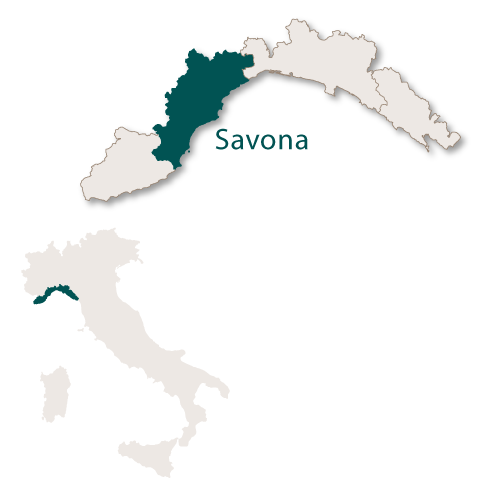 The province of Savona is also famous for its farinata flatbread which is cooked in brass pans in wood fired bread ovens. The main ingredient of this bread is chickpeas which are also used to the traditional panissa which was made extensively in the province during times of poverty. 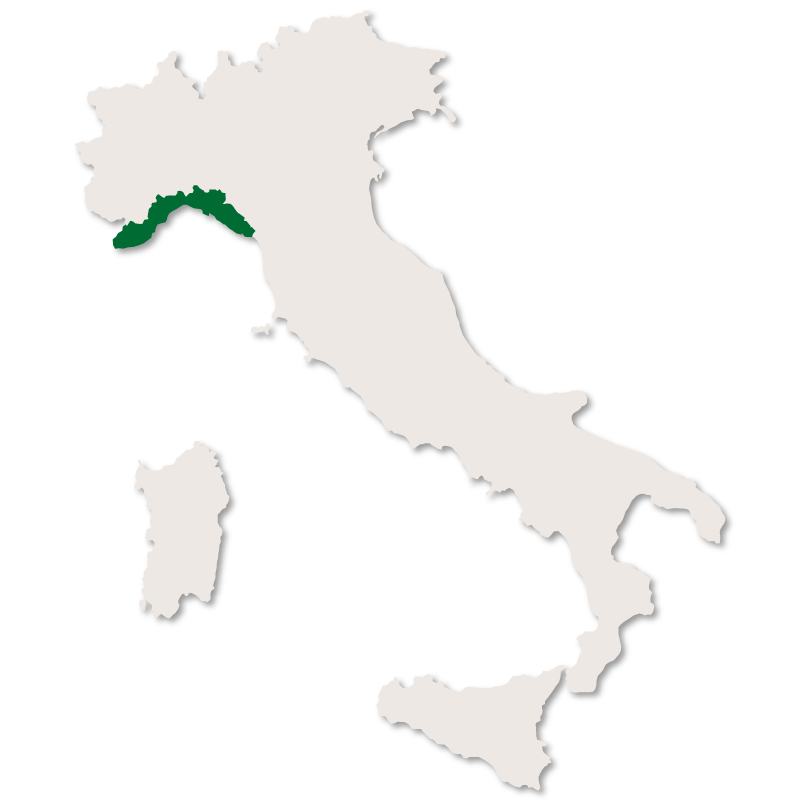 Once one of the major centres in Italy for iron, ship building, rail workshops, engineering and brass, Savona is the capital city of the province of Savona in the region of Liguria. 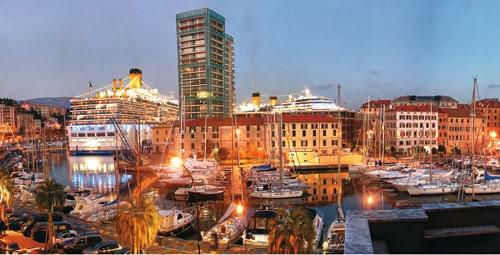 Savona has a large port accomodating both commercial traffic and cruise liners as well as providing a large marina for pleasure craft. On arriving at the port Savona appears to be a large, sprawling, modern city but the medieval centre reveals a graceful, elegant city which is a pleasure to wander around. There are plenty of good bars, restaurants and other facilities and although it is serene and tranquil by day it comes alive at night. The city has a cathedral, Cattedrale dell'Assunta, which is joined to the Cappella Sistina (Sistine Chapel) which contains a mausoleum constructed by Della Rovere Pope Sixtus IV in honour of his parents. Two other churches worth visiting are the Nostra Signora di Castello and the Sanctuary of Nostra Signora della Misericordia. 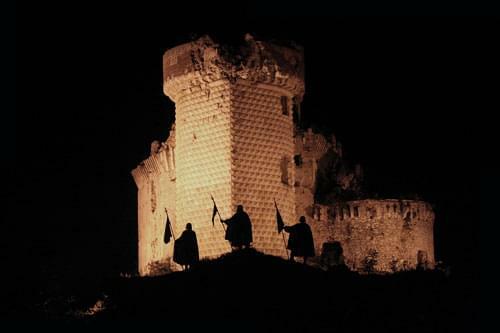 There are several towers and fortresses including Torre Leon Pancaldo which is the symbol of the city, torre de Brandale and the Priamar Fortress. Some of the more beautiful buildings in this city include Palazzo Delle Rovere, Palazzo Gavotti and Palazzo delle Piane which is an important example of the liberty style of architecture. 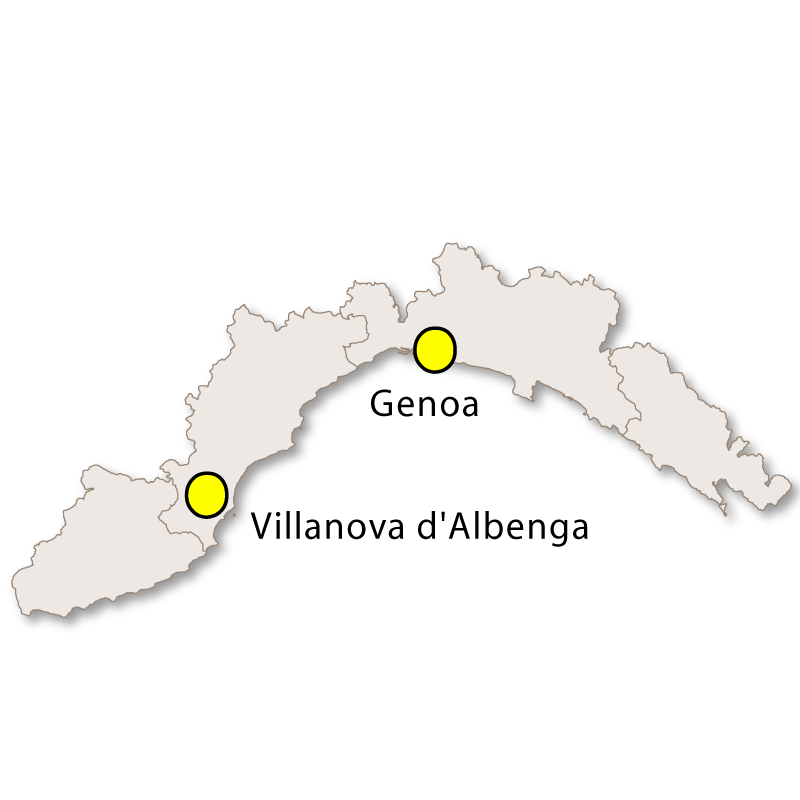 Christopher Columbus lived in Savona where he spent time farming his land and recording his journeys. His house is situated in the middle of agricultural land in the hills behind the city. 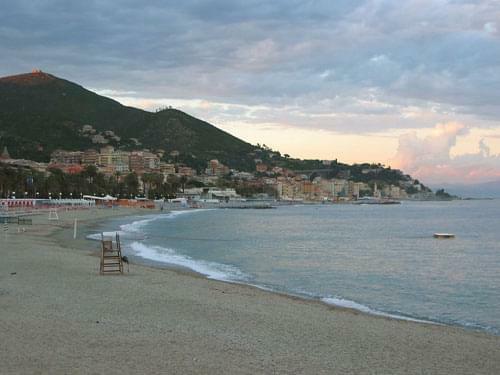 The beaches and coastline here are among the best in Liguria making it a popular summer destination. It remains a tourist attraction during the winter months due to its well known health resorts. 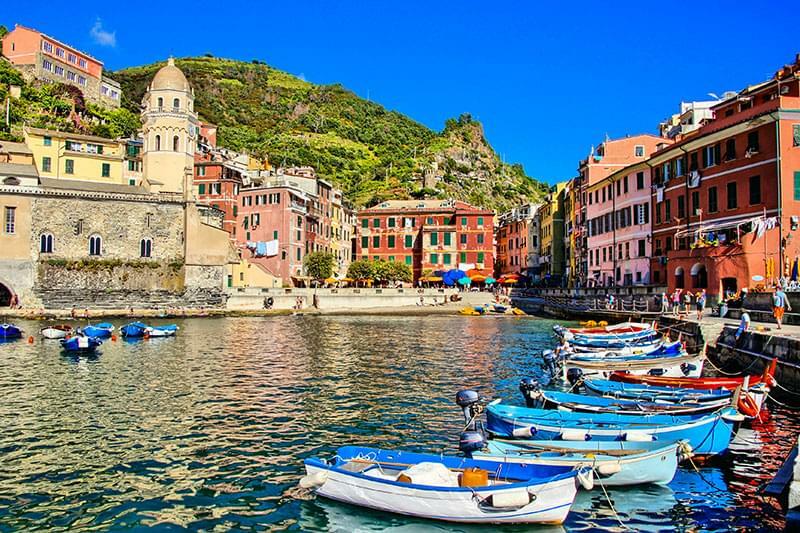 There is a small port and the main part of the town centre is pedestiansed by a cobbled street called the Budello. Other than a Saracen Tower and the Palazzo Ferrero de Gubernatis Ventimiglia one of the biggest attractions here in Alassio is the Muretto. The Muretto is a wall which is covered with well over 500 ceramic tiles, each one signed by a celebrity. Albenga has been nicknamed 'city of a hundred spires' due to the large number of towers and spires in the historical centre. As well as being an excellent resort town with over 4 kilometres of sandy beach and a 3 kilometre long promenade, Albenga is a significant historical town. 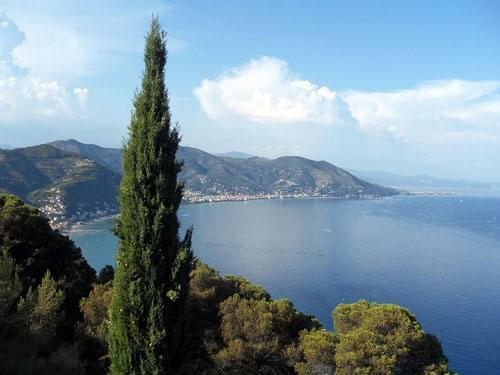 With its palm-lined seafront, white sand beaches, clear blue sea and spectacular views Finale Ligure is a breathtaking seaside resort in the province of Savona. It is located at the foot of and partly up the side of a steep limestone mountain called the Rock of Caprazoppa. The whole town is open, colourful and full of all the things you would expect from a holiday on the Italian Riviera. Endless rows of good, affordable restaurants and bars, sunny piazzas, beautiful buildings, stylish shops and of course sun, sea and sand. 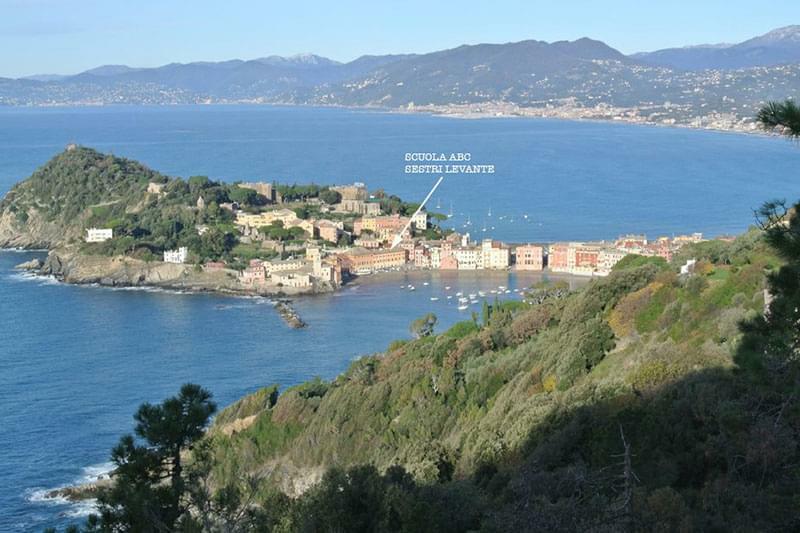 Finale Ligure has three castles, Castel San Giovanni which is a 17th century Spanish fort, Castel Gavone and Castello Vuillermin which is now a youth hostel. There is a Basilica with a bell tower and several churches of architectural interest. 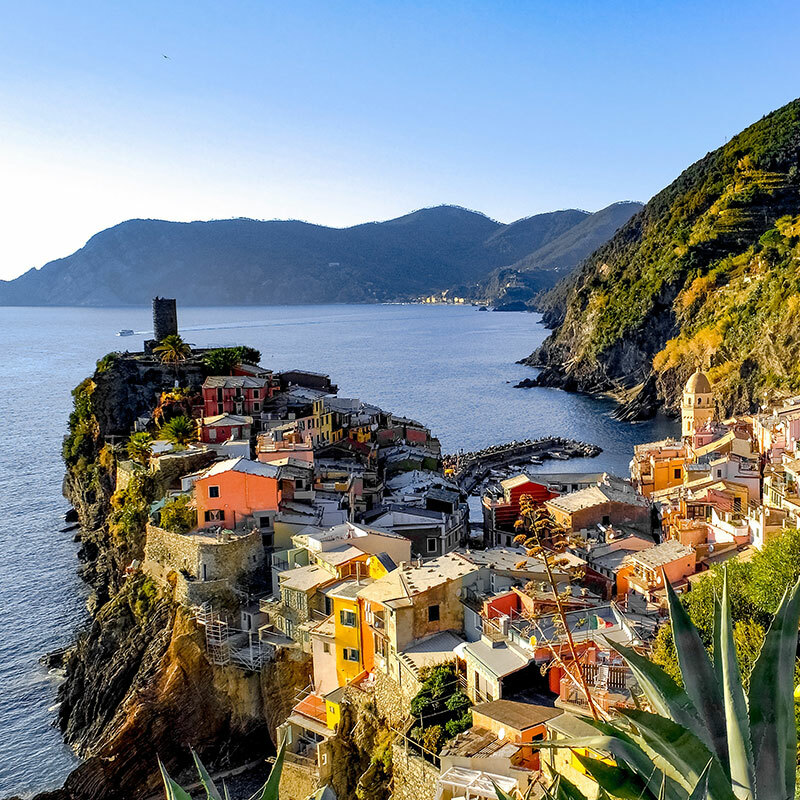 There are many more lovely, small holiday resorts running along this stretch of coastline such as Andora, Loana, Pietra Ligure, Varigotti, Spotorno, Varazze and Andora.